Over the years, Spot Group has evolved into an enthusiastic team of dedicated people. With our international network of partners and airlines, Spot Group is in a prime position to offer the most effective and economical aircraft types, including turboprop, middle- and long-distance aircrafts, based on capacity requirements, airport costs, required destinations, and route planning. Such wide and extensive list of airline partners worldwide gives us the opportunity to provide you with the best possible market prices and services even on a short-notice basis. 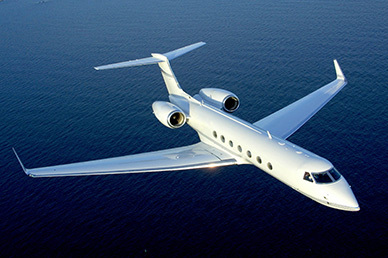 Thus, we guarantee the perfect planning and implementation of your special flight requests. Spot Group pays special attention to the most accurate compliance with regulations prescribed by the aviation authorities. 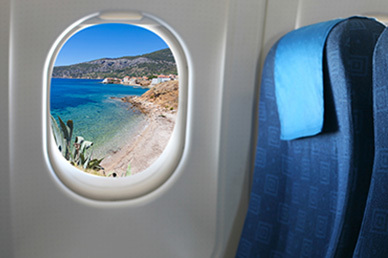 The team will handle all your documentation, including applications to civil aviation offices, over-flight and landing permits, and other requests such as catering and hotel accommodation. Our 24/7 international operations and customer service control center, supported by our headquarters in Cairo, Hanover and Warsaw, catering for all international needs and challenges. The team is very flexible toward any special requests and last-minute changes, whether it is a private aircraft or a charter flight. In case of unpredictable events, such as technical delays or weather changes, our experienced team is flexible and professional enough to handle all challenges and changes and to reduce or avoid unpleasant interferences. Spot Group team always appreciates your feedback concerning the services provided and will be glad to receive your further flight requests to provide you with the best services and competitive prices and to improve our services continuously for you.